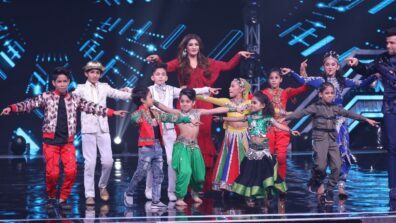 Popular kids dance reality show Super Dancer Chapter 3 on Sony Entertainment Television is a highly entertaining dance show which has found a place in the hearts of the viewers. 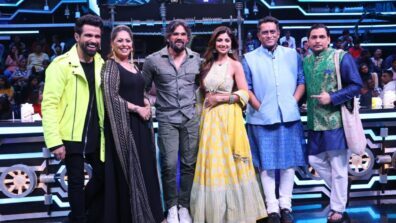 Every weekend, the contestants on the show are no less than professional dancers who bring out their best with double the energy, style and motivation. 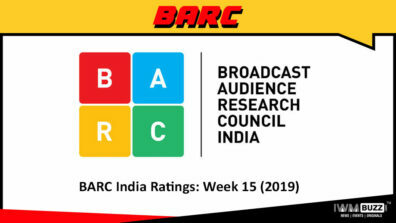 This weekend, the fans of this show are in for a real treat as they get to see veteran actresses Waheeda Rehman and Asha Parekh grace the show. 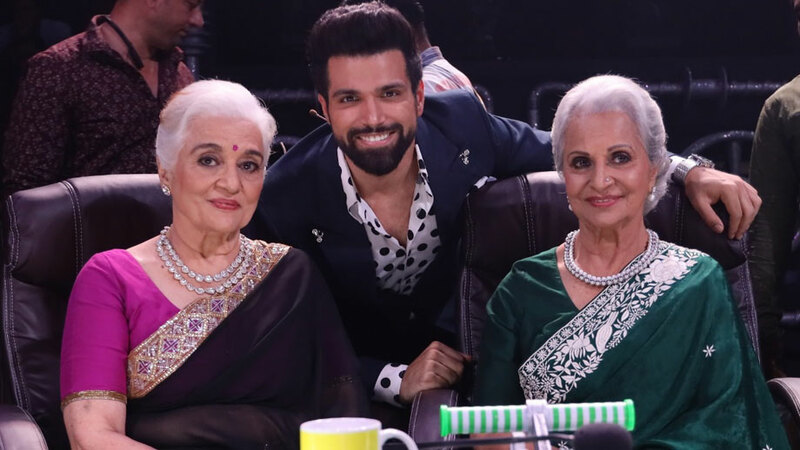 Amongst all the fun and excitement, host of the show Rithvik Dhanjani made a very unique revelation about his personal life. 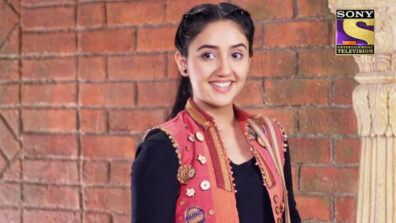 He shared that his mother’s real name is Yashoda but she is being recognized as Asha due to his father’s huge fondness for the veteran actress Asha Parekh. 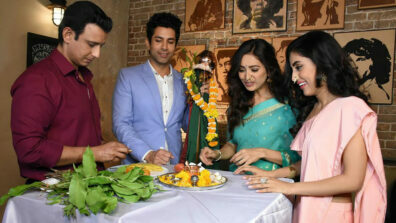 Another interesting coincidence turned out to be that his girlfriend’s name is also Asha Negi. 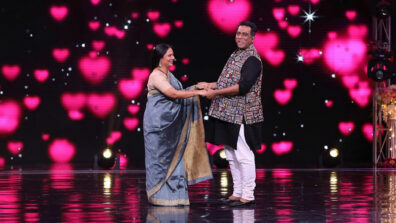 Asha ji was very overwhelmed to know how big a fan his father was and thanked him for all the love and appreciation. 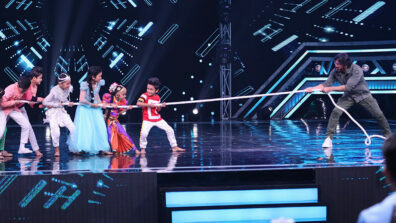 Tune in to Super Dancer Chapter 3 every Saturday & Sunday, 8:00pm only on Sony Entertainment Television!